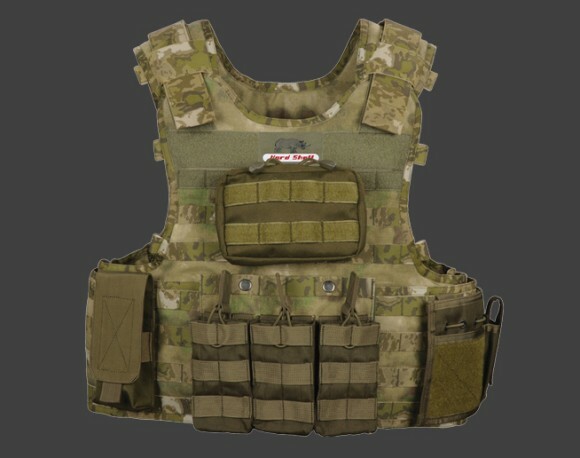 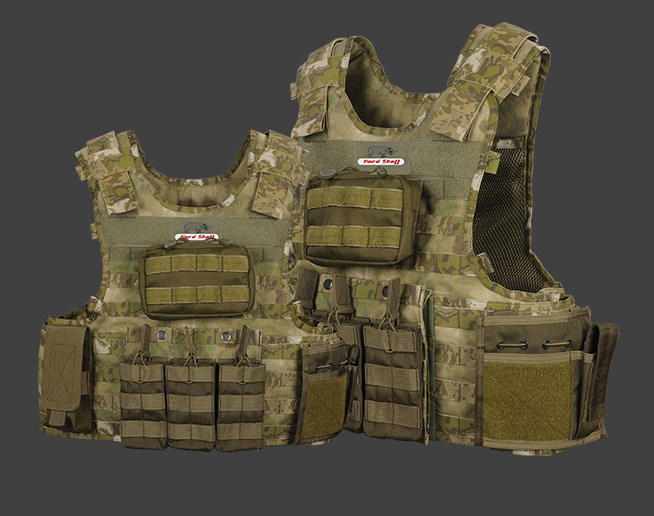 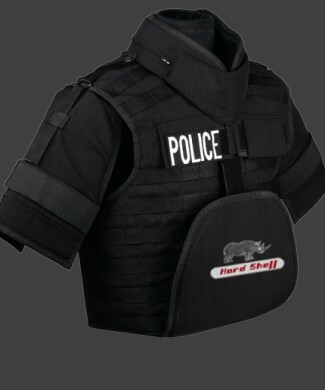 The Operator is our standard tactical vest using BALCS cut soft armor panels as our baseline for designing the vest. 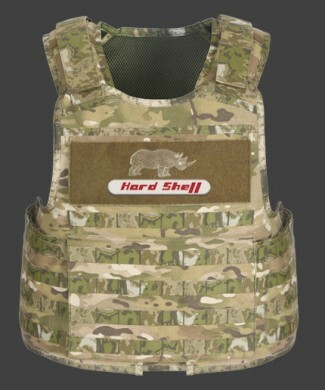 The Operator allows for maximum protective coverage areas while maintaining mobility for the user. 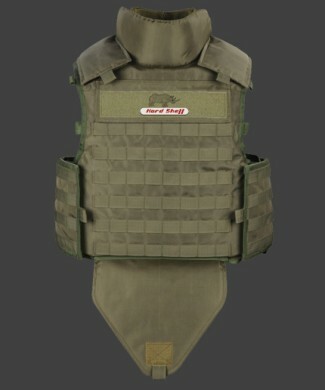 Additional removable Kevlar® protection around the shoulders and biceps, throat and groin areas. 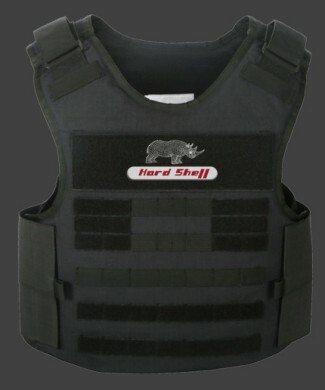 Ideal for Internal Security use or high threat areas.